The Waning Moon phase starts after a Full Moon with the moon becoming less bright each day until the next New Moon. The three phases that occure after the Full Moon and before the following New Moon are the Waning Gibbous, Last Quarter and Waning Crescent. The Waning Gibbous Moon is the first phase after the Full Moon, and the beginning of the Moon’s waning. While this may imply a decline of some sort, a better way to think about it is “reflection”. An individual born under the Waning Gibbous Moon often seems wise beyond their years, with an enhanced ability to parse their experiences and learn from them. This tendency also makes them particularly good teachers and communicators. If you were born under the Waning Gibbous Moon, you may be driven by the desire to understand and explain - but you also need to learn to be more accepting of the fact that not all people have the desire to listen, and that doesn’t necessarily make them inferior to you - it could be that they already have a deeper or different understanding of the topic. Or perhaps it’s simply not the right time. Other people may find you frustrating if you lecture them and talk down to them in a patronizing way. No matter how good your intentions are, you can come off as arrogant and condescending, like you’re always placing yourself in a position of superiority. Learning when to talk, and when to let others talk, is the core challenge that you have to overcome on the path to self-actualization. 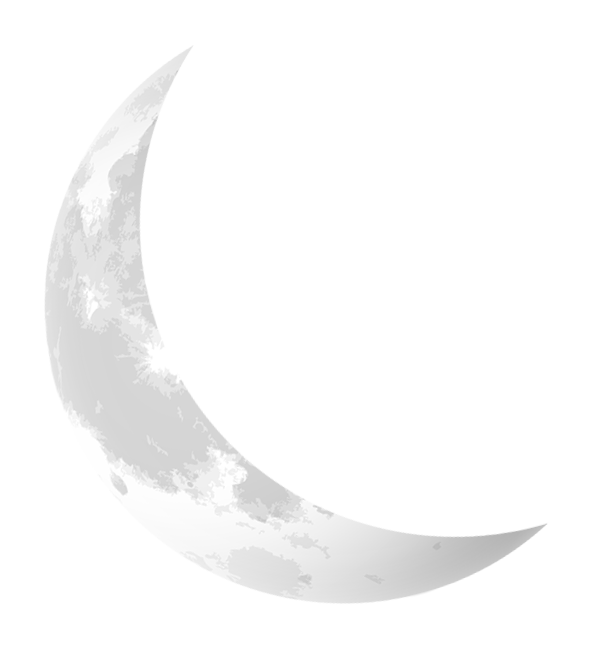 The Waning Crescent Moon is the very last Moon phase, where the Moon is nearing the completion of its cycle. Individuals born under this phase are influenced by the energy of an aged, wise Moon, and are gifted with a kind of energy that isn’t necessarily reflected in personality or even in the physical world. In other words, you are likely a talented psychic who is closely in touch with your spiritual side, even if you may not realize it. Through dreams and daydreams, you may receive insights or even visions that help you to be more successful in life. In line with this tendency, you may also have an extremely active imagination. This is because human imagination is the most active under low light conditions - near-darkness, with just a hint of what’s around us, is a very fertile ground for the imagination. Your deep insights can make you seem mystical, like you exist in a different dimension from other people. Combined with your tendency to have unconventional hobbies, behaviour, and opinions, this can make you somewhat of a loner. Many people may find you too eccentric to relate to on a deeper level, even if they appreciate your wisdom and advice. Your best bet is to find people who are just as imaginative as you are, and who appreciate you in your entire glorious, weird self. 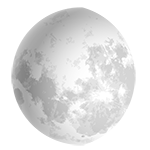 Click Here to find out what Moon Phase you were born on.